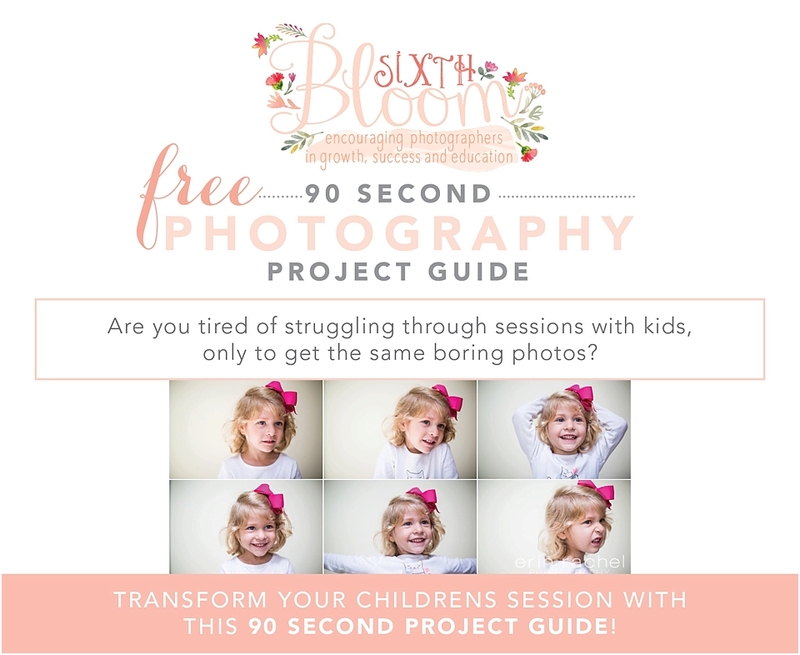 Speed up your photo editing time by learning How to Batch Process your Photos. This simple process will save you hours of time when learning how to edit pictures. 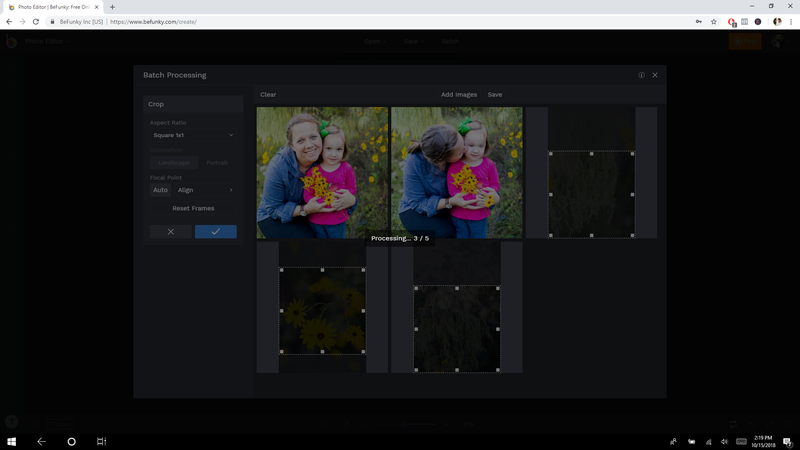 If you are like me, your time is precious and valuable, so speeding up your workflow for editing pictures is a huge plus. 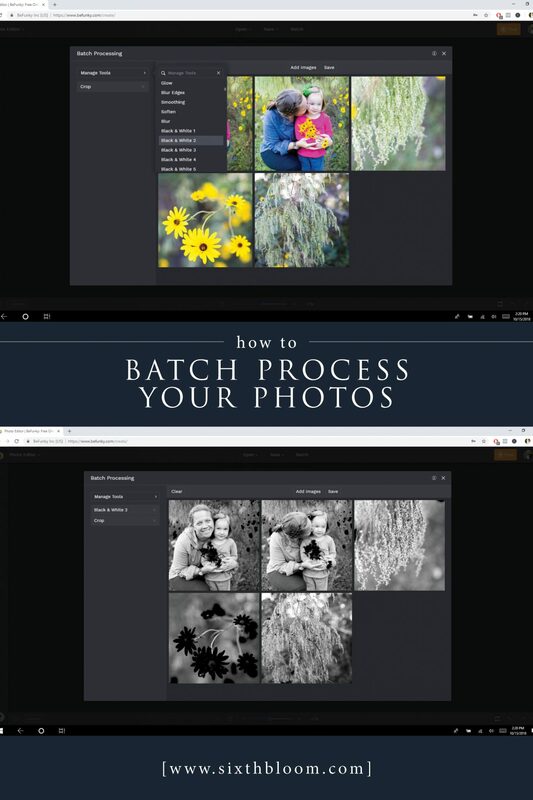 If you have never learned how to batch process your pictures, now is the time – then you can thank me later! 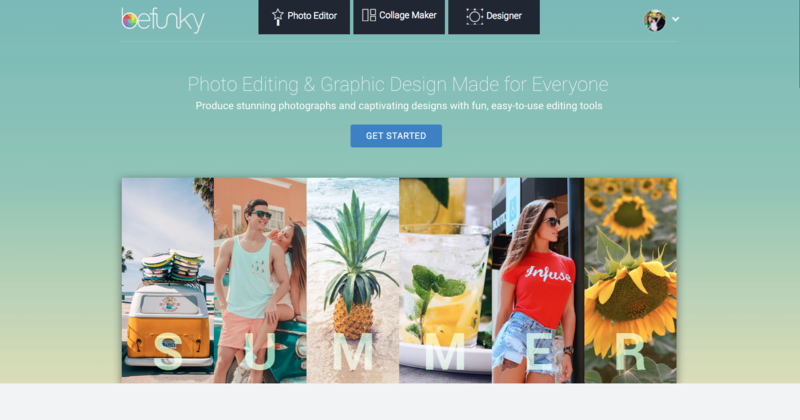 BeFunky has launched a new batch button addition to their already awesome photo editing software, where you can now batch edit photos. So lets jump right into the step by step tutorial in helping your photos look amazing while saving you tons of time. 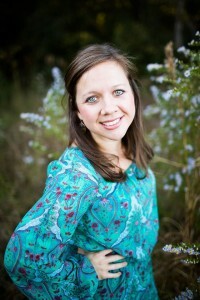 You will need a BeFunky Plus membership to get started along with a series of photos you are ready to edit. It really is that simple. 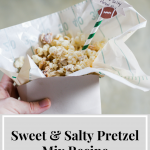 While the BeFunky membership is just $3.95/month or $34.95/year, it’s so worth it to be able to edit hundreds upon hundreds of images all at once. 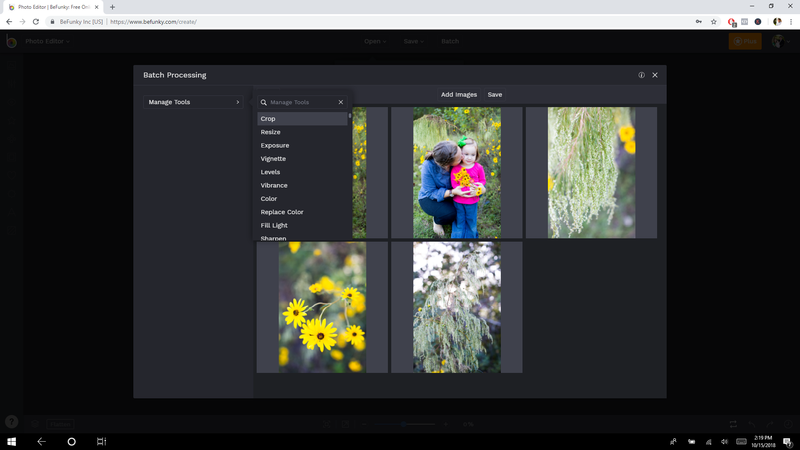 And in addition to Batch Processing, your BeFunky Plus membership gets you access to every single powerful tool and feature in BeFunky’s entire online Creative Platform (Photo Editor, Collage Maker, and Graphic Designer)! 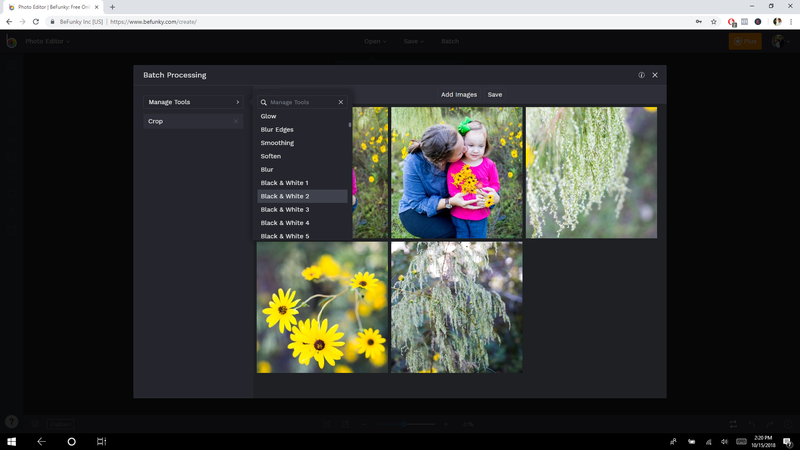 That means all the photo effects you could ever want, customizable design templates, and all the things that will make photo editing and creative projects a breeze. 1. 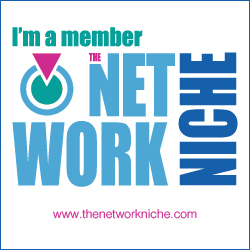 Once you are signed into your BeFunky Plus membership you’ll see the BATCH button at the top right of your screen. Click on the Batch button. 2. Select the images you want to import to begin the batch editing process. 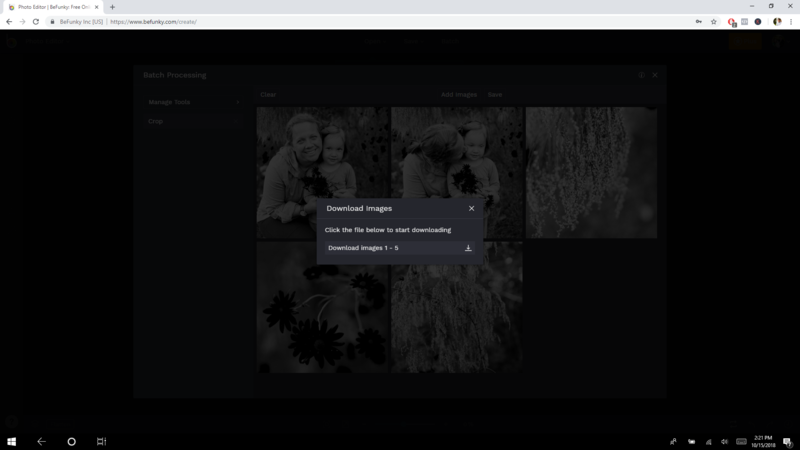 You can drag and drop your images into the software as well. 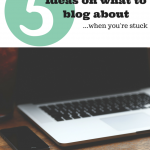 Here you can upload as many images you want from 3 to 3,000 – making your editing process that much quicker. 3. Did you import an image you didn’t want? It’s ok simply right click on the picture and remove it or there is a clear button to remove all of them. 4. Effects – want to create an effect or edit on all of the images? Simply click an option and each tool or effect will have it’s own menu for you to edit the photos. 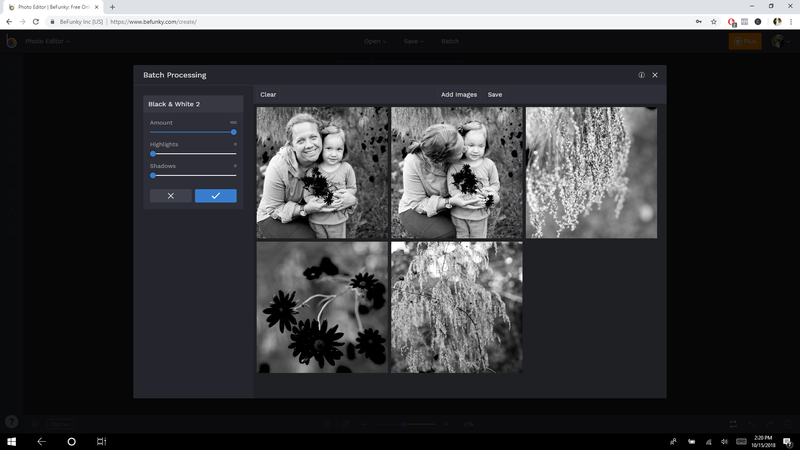 So your effects can be anything from cropping all of the photos to a black and white edit or sharpening all of the photos in the batch edit screen. 5. 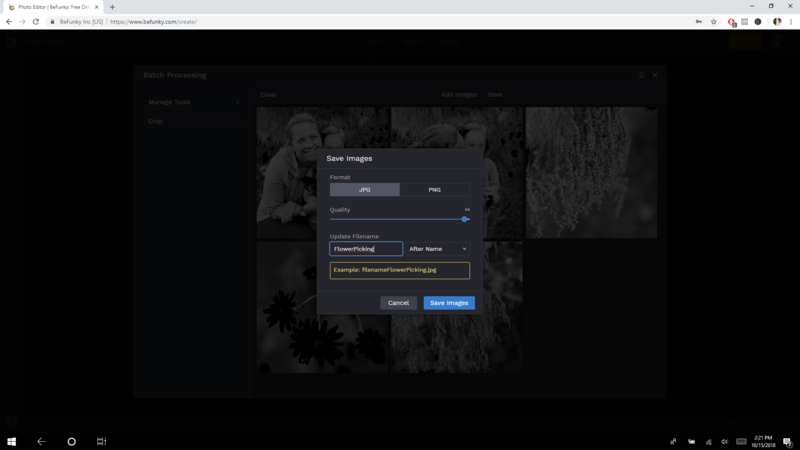 Save your work – To save your batch photos, click the save button at the top of the Batch Processing screen and follow the prompts on the Save menu. 6. Bam! You are finished and you just edited how many photos at once, saving you how much time?!?!? 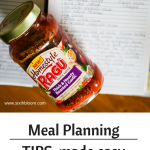 TIPS: Sharing a few tips or pluses I found along the way that I hope will help you too. Crop tool – I loved how it will automatically find the focal point of your photo and place the crop target accordingly when you click the Auto button beneath Focal Point! That’s a BRILLIANT addition and PLUS! 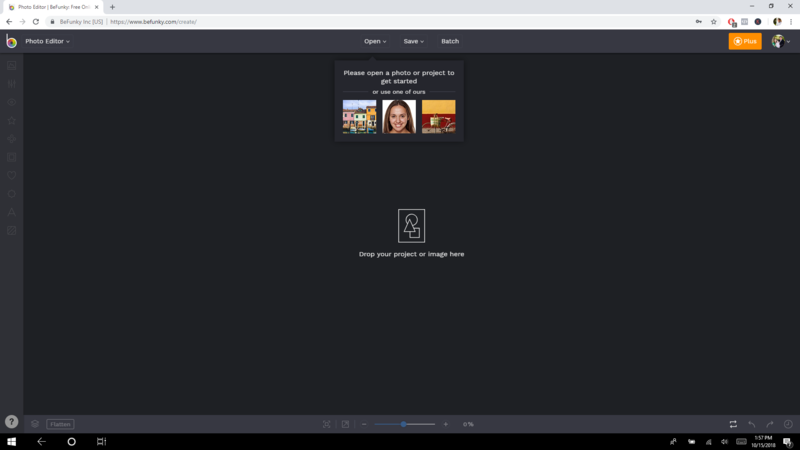 You can resize all of your images in one click. 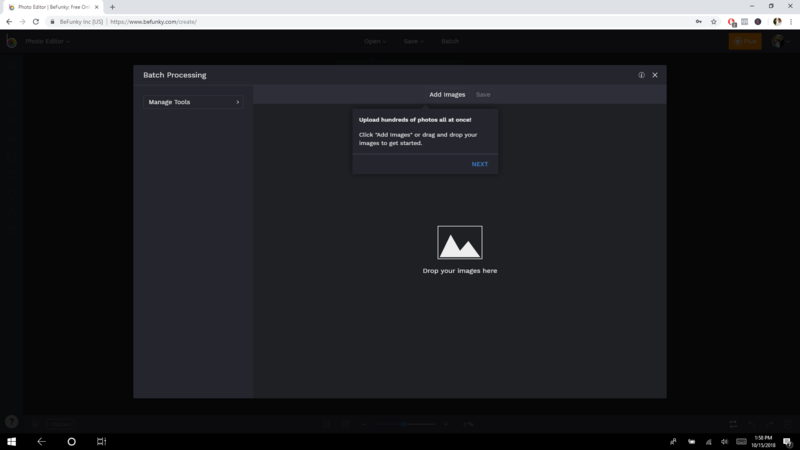 Click resize in the Batch Processing menu and it will let you resize images by Scale, Longest Size, Width, Height, and Exact Size. 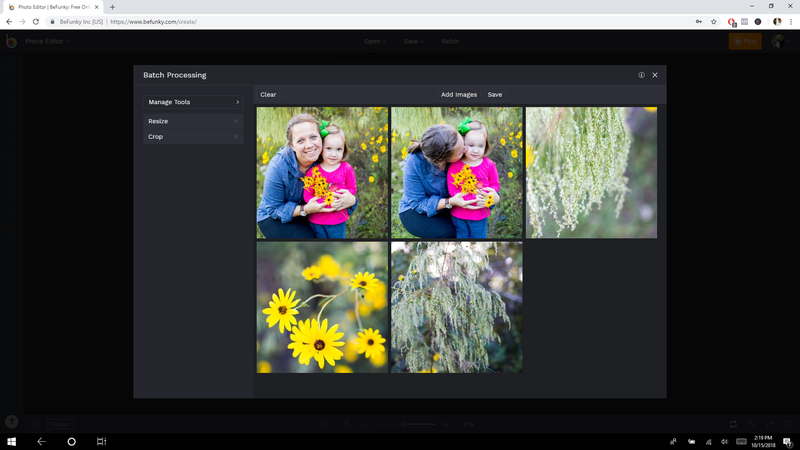 Same photo session – if you are editing photos from the same photo session or time of day you can click Exposure and use the sliders to enhance Brightness, Contrast, Highlights, and Shadows. Photo Editing made easy – will explain a bit more of the sliders just mentioned here.